Whether you are an individual or a contractor, we can meet your specific needs. When you do business with us, we take care of all the steps: from advice to orders, including delivery and installation. In the event of a disaster, such as flooding, paint damage, or damage caused by minor incidents, we can take care of bringing your decor back to life. 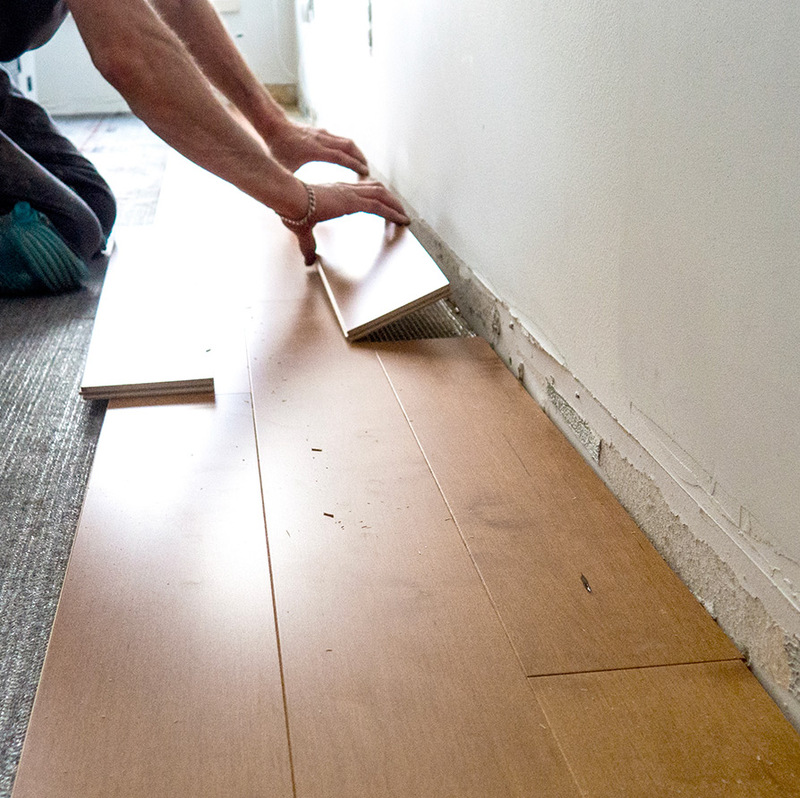 We can replace single boards or sections of damaged floors and stairs. 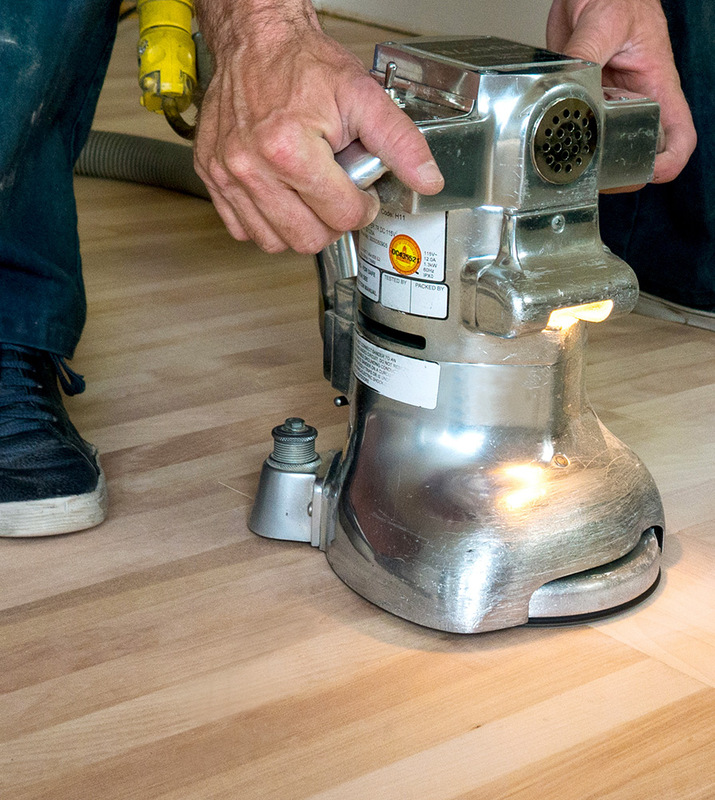 You love the floors in your home, but they need some special attention to bring them back to life? Our experts can remove varnishes, dyes and scratches, and restore the original shine of your floors and stairs. Our team is made up of knowledgeable experts, and we have confidence in the products we use. We work with professionals who take pride in their work and offer design and creative services to complete your projects.